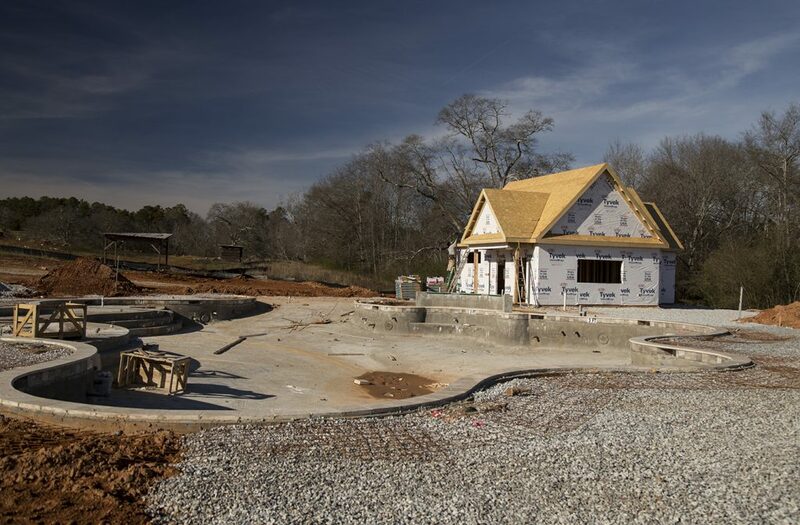 In a couple of months, guests will be arriving at the newly created Pine Cove Family Camp at Chimney Point in Westminster, SC. 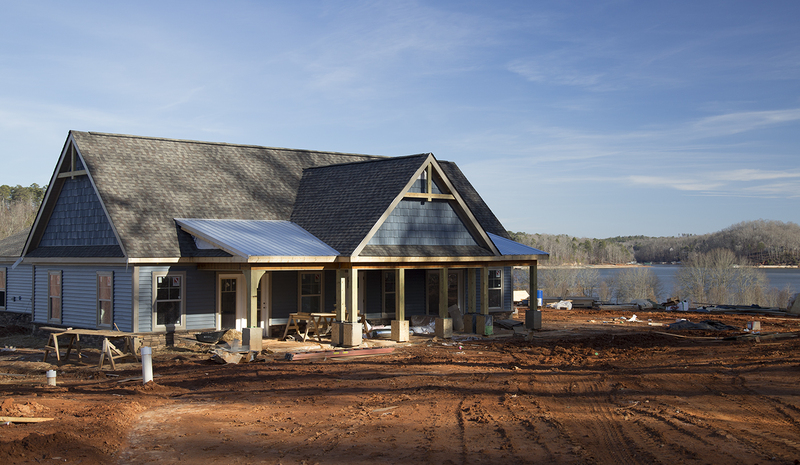 Located along the tranquil shores of Lake Hartwell, campers will be captivated by the natural beauty of their surroundings and experience resort style accommodations. This all-inclusive camp will provide unique opportunities for family members to reconnect, deepen their faith and have fun all while forming new and lasting memories. 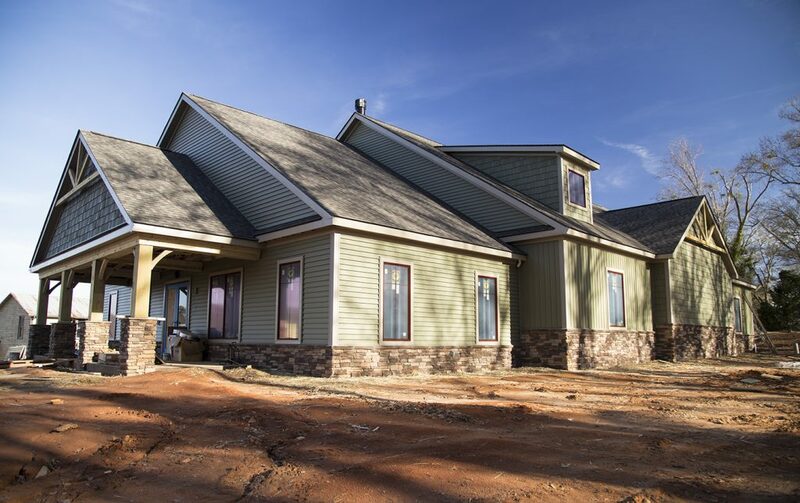 Phase one of the project included the construction of five duplex cabins, which will house a total of 20 families per week. 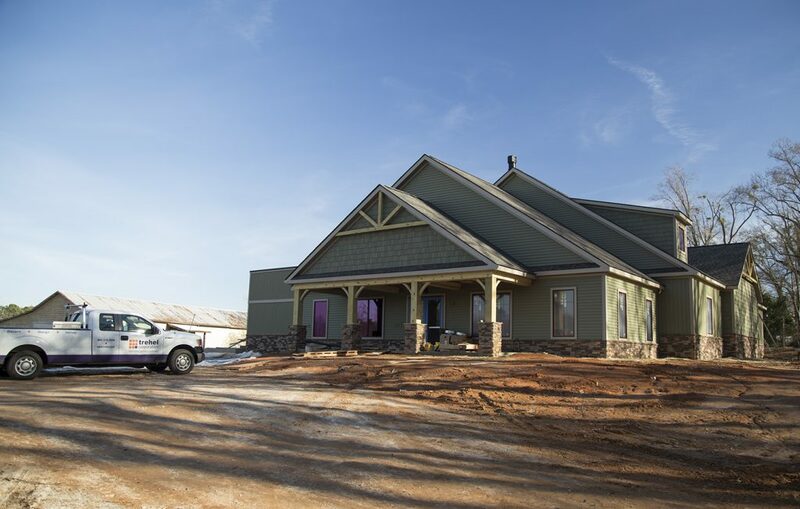 The second phase features a dining lodge facility, staff cabins, activities building, airnasium, and custom swimming pool with a pool house. 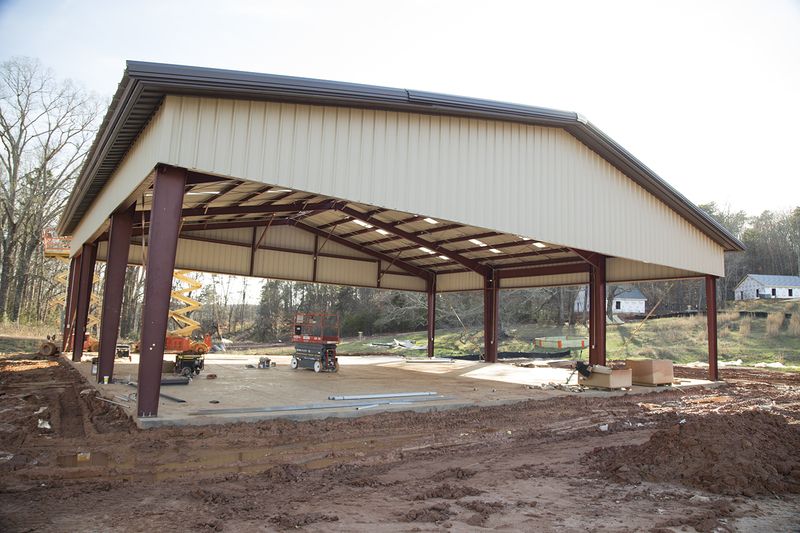 Sitework along with winding sidewalks linking multiple facilities and parking was included within the scope of work. Signature Architects of Clemson, SC provided architectural design services. Our Trehel construction project supervision team consists of Tim Murphy, Project Manager and Rolando Rivera serving as Project Superintendent. For more information about Pine Cove Family Camps and the Chimney Point location, please visit: https://www.pinecove.com/.